If you are a patient or parent/legal guardian of a patient, please have your legal representative contact us. If the case is within Dr. Nelson's area of expertise, all medical records, including laboratory tests, EEGs and imaging studies, will be requested. Evaluations can usually be completed within three weeks, but arrangements can be made for an expedited review when needed. ​A retainer will be requested based on the complexity of the case. It is understood that Dr. Nelson will not act as an advocate for his clients in any capacity. His opinion will be impartial and strictly relevant with respect to the merits of the case; payment covers his time and will not influence the nature, accuracy, or integrity of his expert opinion. Child Neurology Consulting, LLC does not provide treatment advice, therapy, diagnostic testing, prescription, or any other medical advice. The contents of this website and the services offered are for administrative and legal consultation only and should not be construed as the practice of medicine. Any transmission or communication regarding patient medical records must comply with current federal and state regulations and be compliant with the HIPAA Privacy Rule. Dr. Nelson maintains his practice in the Orleans Parish. 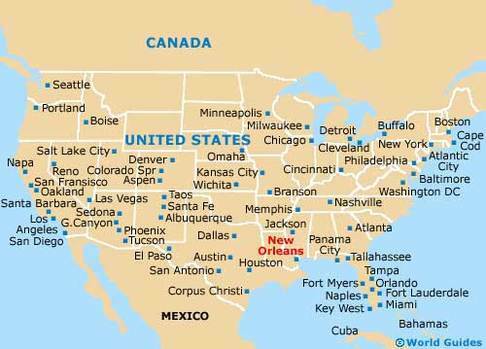 In cases where travel outside the New Orleans area is required, travel expenses and fees for services rendered will be payable in advance prior to departure. Travel expenses include airfare, transportation to and from airports, and lodging. To avoid travel expenses, Dr. Nelson can be available via web or video teleconference.